There are many very delicious reasons why Hokkaido is coined the culinary capital of Japan. 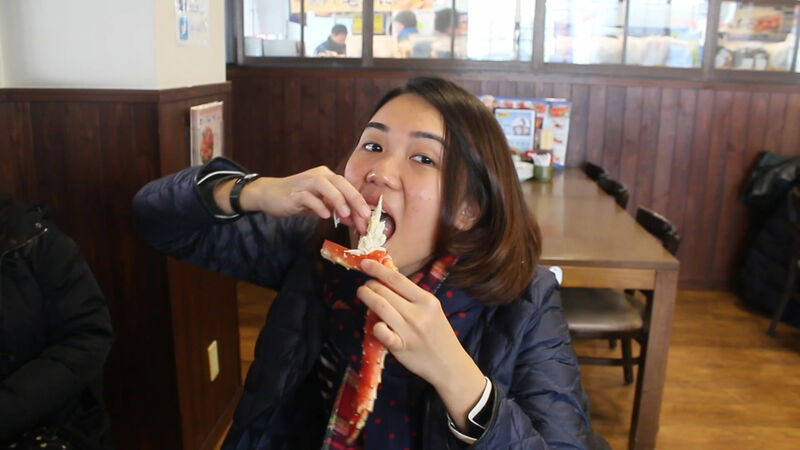 Giant snow crab legs, never ending bowls of ramen and Japanese curry are just some of those reasons. The Klook team tried out some of Hokkaido’s best and most yummy eats so read on to find out where to find these gastronomic paradises and how to use your JR pass or Kitaca card to get there! 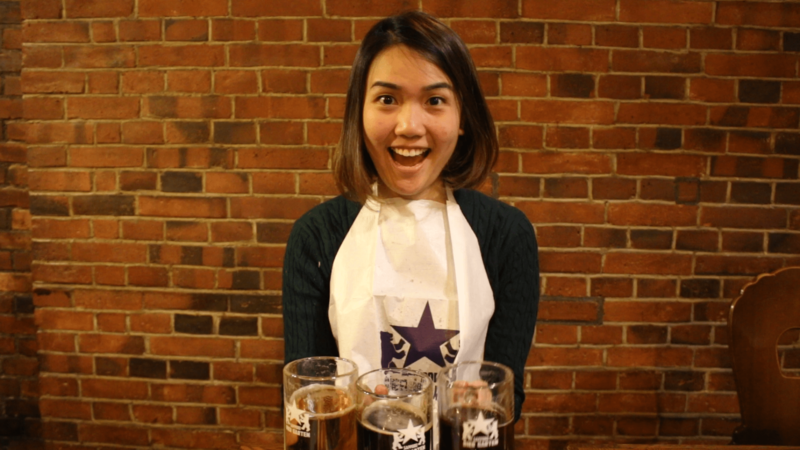 You can’t say you’ve been to Sapporo without chugging a mug of Sapporo beer and there’s no better place for that than the Sapporo beer garden! Located at the iconic Kaitakushi-san building, this nostalgic building is home to Hokkaido’s speciality dish, the Genghis Khan. Sink your teeth into perfectly grilled lamb bursting with notes of apple and lemon. This dish is of course best paired with a glass or two of draft Sapporo beer! Apart from the grilled lamb, you surely can’t miss the sweet flesh of those Hokkaido crab legs. 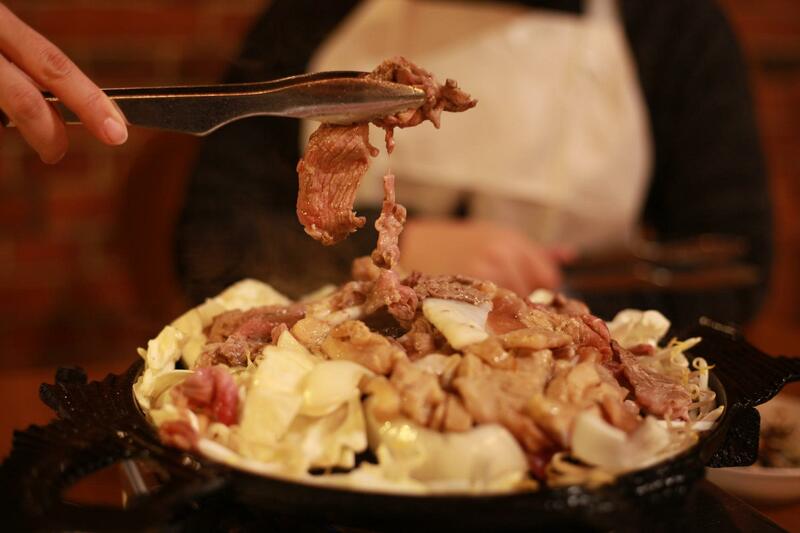 If you’re looking for a feast, be sure to Klook yourself the Genghis Khan buffet! It comes with FREE FLOW Genghis Khan lamb, red king crab, snow crab, sushi, 6 types of draft beer, wine, whiskey and non alcoholic drinks. We can’t think of a more perfect night out in Hokkaido. From the JR Sapporo station, its a 7 minute taxi ride away. If you’re not looking to spend a bomb on transport, be sure to Klook your Hokkaido JR pass for cheap and convenient travels! Otherwise, from Sapporo station bus stop no.2, you can also take the Sapporo Beer Garden Ario shuttle bus Line 188 using your Kitaca card. If you’re looking for the freshest seafood in Hokkaido, you’ll find it at the Sapporo Central Wholesale Market! While we know you won’t be there shopping for groceries, you can still enjoy the freshest sashimi-topped rice, crab legs and sushi at the market. 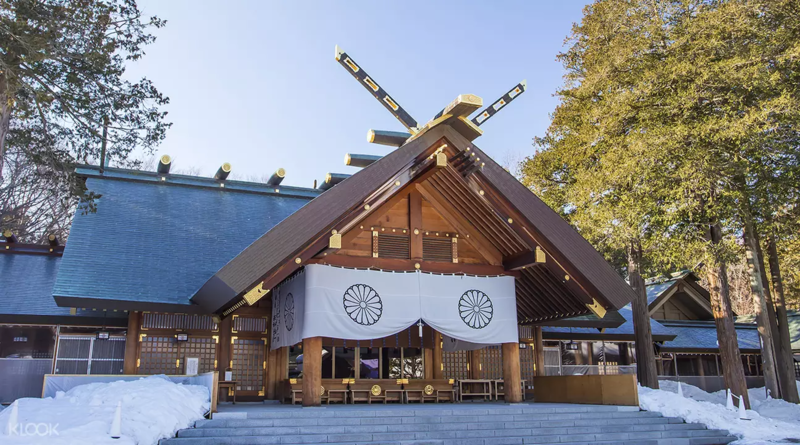 Better yet, kickstart your morning with the Sapporo morning bus tour and discover some of Sapporo’s oldest and most charming sights. The Hokkaido Shrine, one of the most sacred places of the entire island is a one of the best photo spots in the city. The famous confectionary park – the Shiroi Koibito Park is definitely one for those with a sweet tooth! Make your own version of the white chocolate sweet treat and decorate it however you like, making it the perfect souvenir to take home. 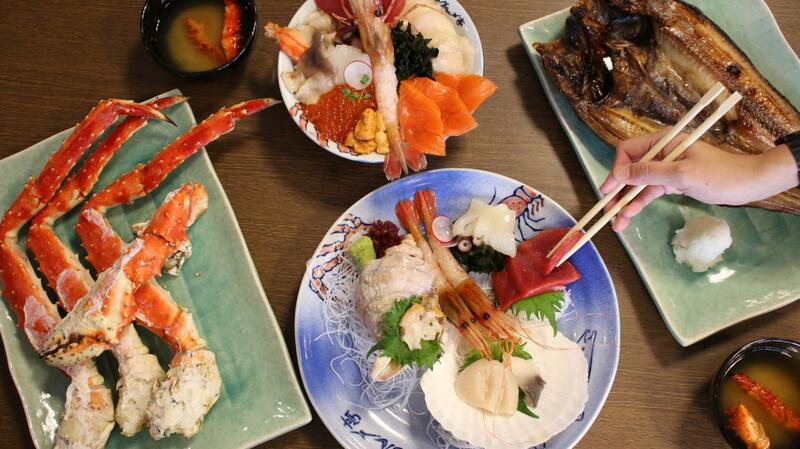 You’ll also get 1 hour at the Sapporo Central Market to feast on all that seafood! Klook your morning bus tour and meet your friendly local guide at JR Sapporo station and let him show you the best of Sapporo in a morning! Klook me to the Sapporo Morning Bus Tour! Ramen lovers rejoice! 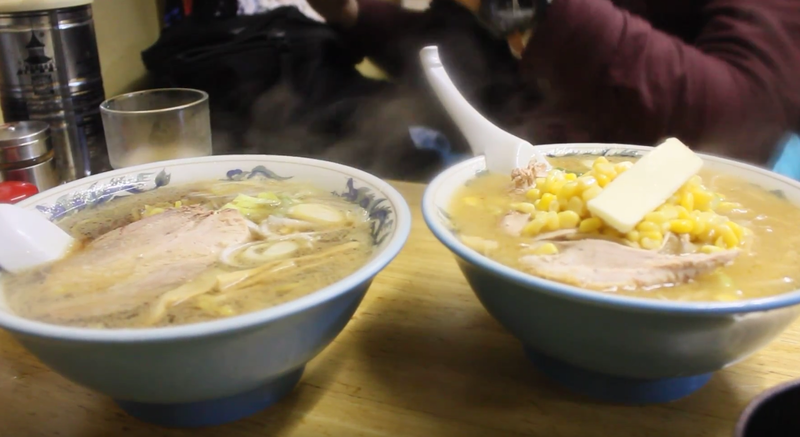 You’re in for a treat at Sapporo’s Ramen Yokocho (Alley), the birth place of Miso Ramen. 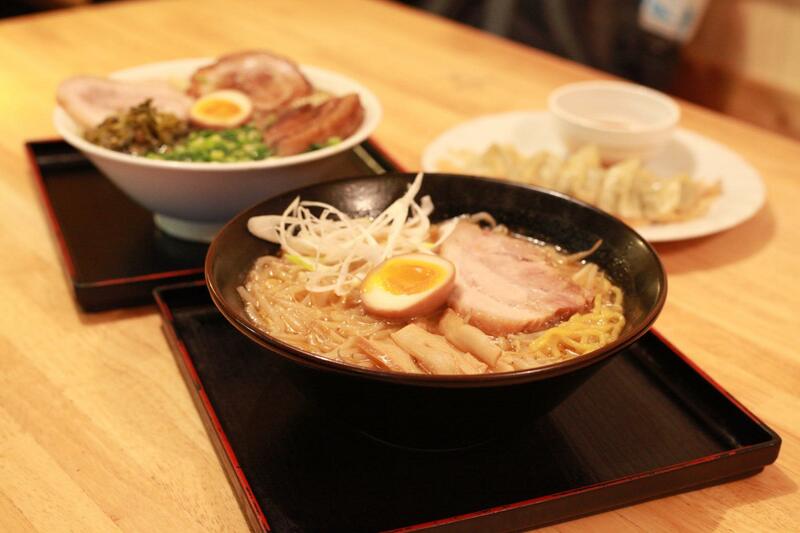 With 17 different ramen places each tasting better than the next, you’ll be spoilt for choice. In the cold winter, this is probably the best dish you could ask for. If the combination of hot savoury broth, springy noodles topped with roasted pork and a dollop of butter and corn doesn’t entice you we don’t know what will. You’ll need your Hokkaido JR pass to get to Sapporo station and from there hop onto a subway ride to Susukino Station using your Kitaca card. 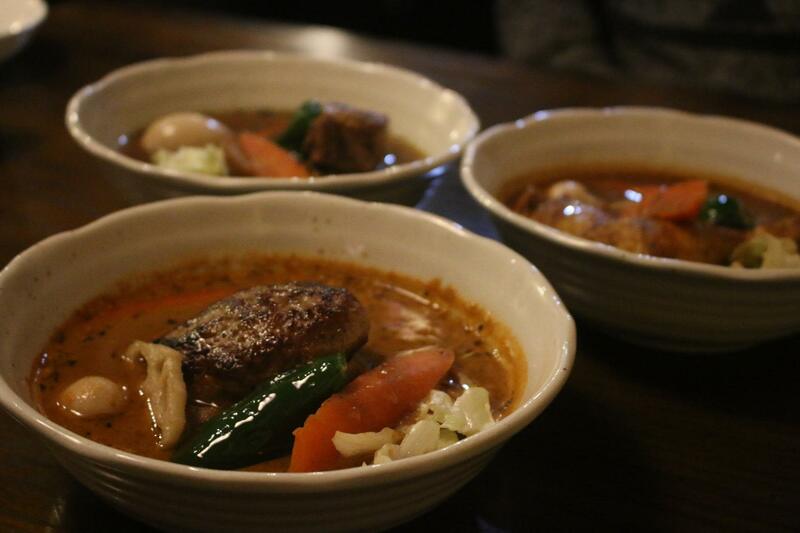 Hokkaido is known to be the birthplace of soup curry, one of Japan’s most underrated dishes. Do not look down on this humble bowl of comfort soup because it certainly packs a punch! We tried the Nishitondendori Soup Curry Honpo, considered to be one of Sapporo’s best. With customizable spice levels and thickness of broth, there’s a bowl of soup for everyone. The top 3 toppings for your soup are pork cubes, cheese stuffed hamburger steaks or chicken legs! 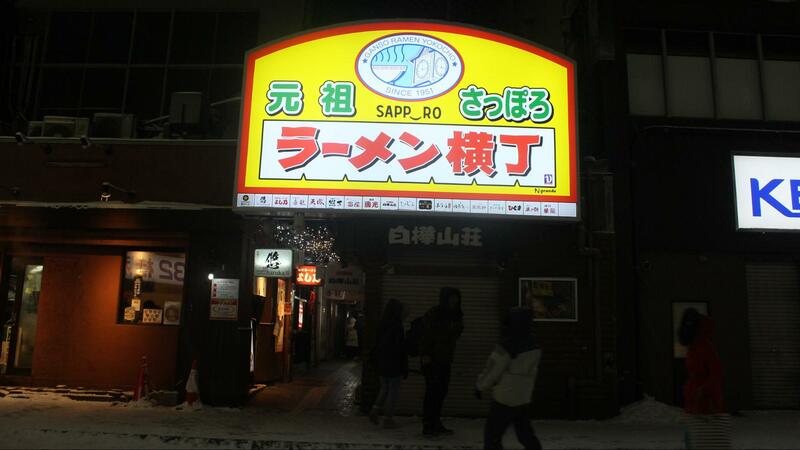 To get there, use your Kitaca card and hop onto the Sapporo Shiden and it’s just 5 stops away from Sapporo station! Run by a former fisherman, this Izakaya spot Daihachi Matsuda is extremely popular amongst local celebrities and athletes. Fans of Japanese celebrities, you might find some familiar signatures on the walls. 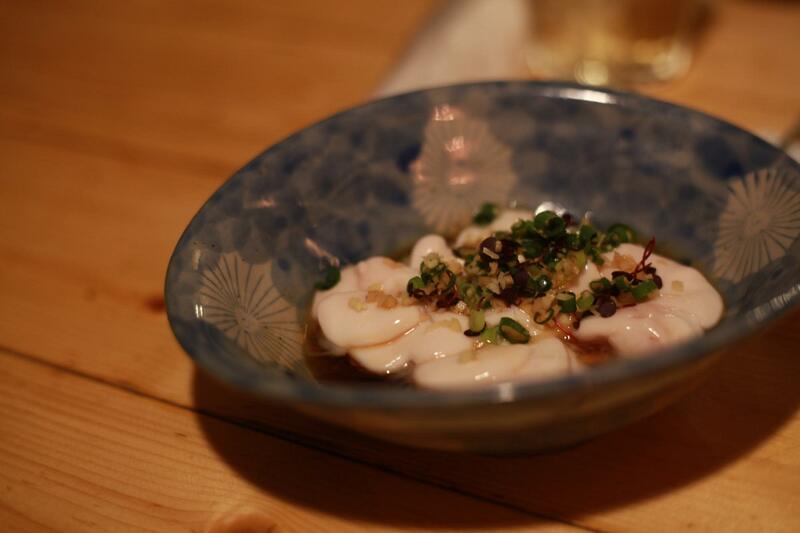 One of the most popular fishes is the Ezo mae Kaisen Bukkae-meshi! This dish of sushi rice, fresh crab meat and salmon roe might look simple but it definitely bursts with flavor. 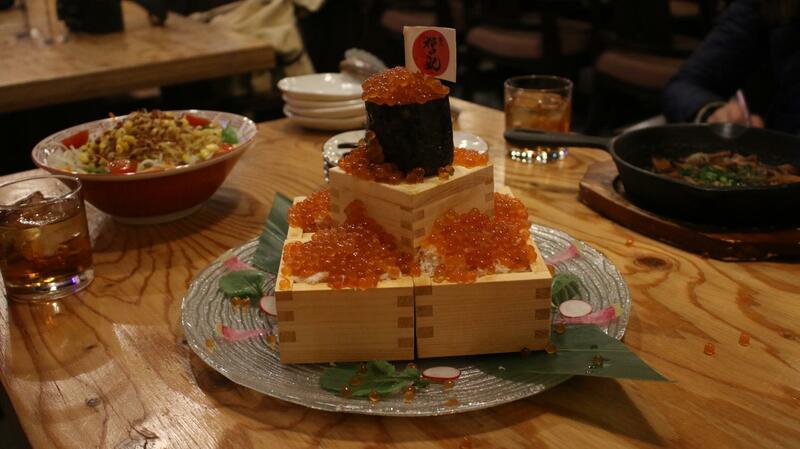 The staff scoop 6 scoops of salmon roe to fill the dish and will shout “Seiya” which means “Let’s go!” with each scoop. Home to the biggest and freshest mackerels, it’s no surprise that grilled mackerel is a local favorite! Served with grated that takes away the grease, this bigger than your face mackerel might look underwhelming but it sure packs a lot of flavor. 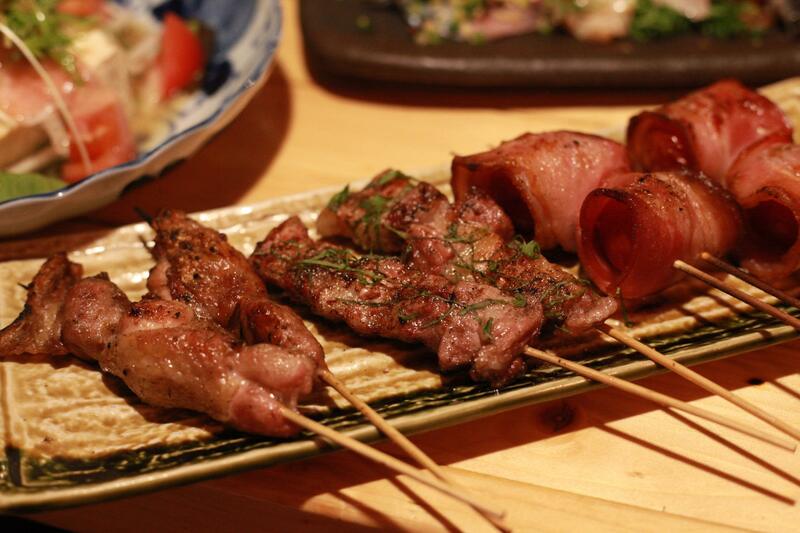 From Sapporo station, this Izakaya spot is a 10 minute bus ride away. If you’ve gotten a Hokkaido JR Pass, bus 53 is covered by the JR pass, sparing you the hassle of purchasing single trip tickets. 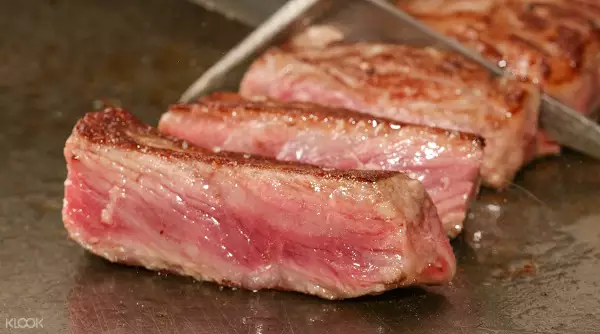 You can’t miss the melt in your mouth buttery goodness of Wagyu beef when in Japan. At the Cairn Annex Steak House, reward your tastebuds with the prized Kuroge Wagyu Beef, a top quality cut of meat with rich flavors and amazing aroma! Watch the chef prepare your meat right in front of you, Teppanyaki style. 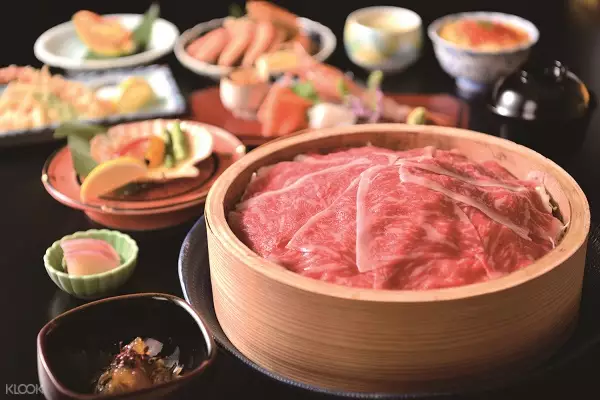 Klook yourselves a Waygu set meal which comes with various appetizers, side dishes, the famed steak and of course dessert! All the foodies out there, you definitely won’t want to miss this. From Sapporo station, hop onto the Namboku line with your Kitaca card and alight at Susukino station. Your steak is a 2 minute walk away! Treat yourselves to an authentic kaiseki meal – a traditional Japanese full course meal. 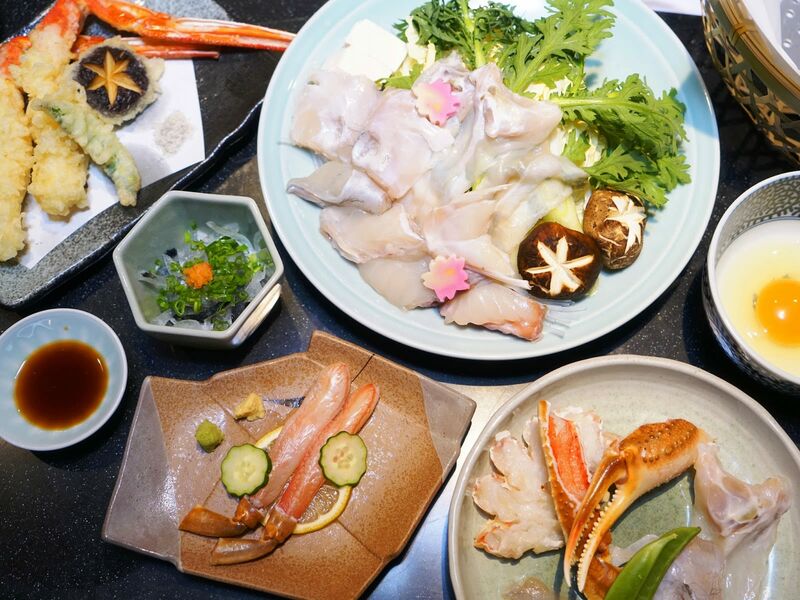 Sample the best of Japanese cuisine in 1 sitting with courses like butter grilled scallops, steamed shabu shabu, snow crab and even sea urchin!This gastronomic feast made from Hokkaido’s freshest ingredients will definitely leave you extremely satisfied. Klook your Hanayuzen course meal and enjoy a this 9 course meal at a steal! 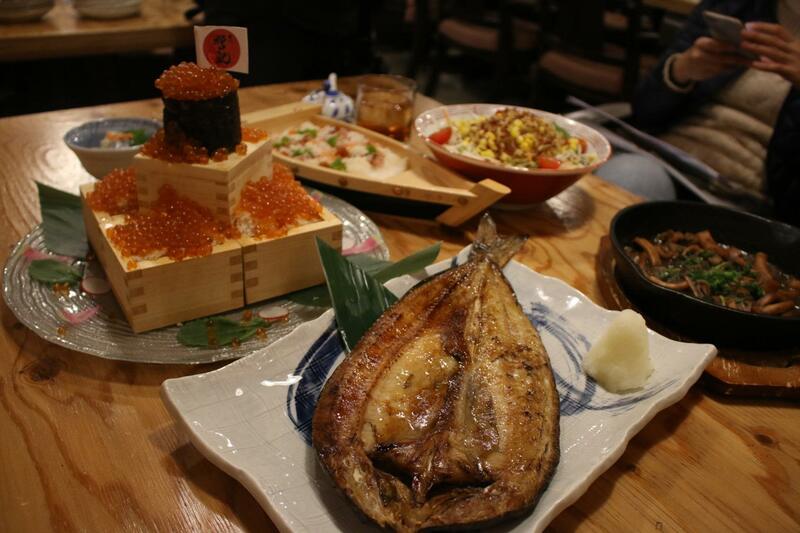 Located just 3 stops away from Sapporo station on the Namboku line get ready to feast! We all know Japan is notorious for exotic eats, and Hokkaido is no stranger to that. 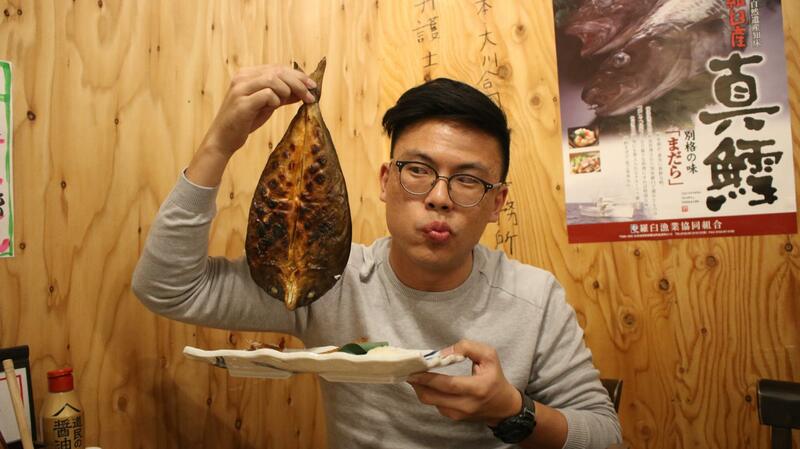 Try the poisonous Pufferfish – Fugu and Japan’s top pufferfish chain, Guenpin Fugu! If prepared wrongly, this dish could be your last. No fret, the highly skilled staff at Guenpin Fugu will ensure that their pufferfish dishes are top notch, whether its sashimi, deep fried or hotpot, you’re in safe hands. Klook your Guenpin Fugu set for a hassle free reservation! Guenpin Fugu is a 2 minute walk away from Hosuisusukino Station on the Tohosen line! Located in the Rera Chitose Outlet mall just 15 minutes away from the airport, if you’re looking for a hearty bowl of ramen whilst shopping, this is your best bet! The Sakurjima ramen store stands out because of it’s melt in your mouth kakuni – braised fatty pork. If you’re a char siu lover, you cannot miss this! To get there, take the JR line with your Hokkaido JR Pass and alight at Minami-Chitose Station. The outlet mall is just a 13 minute walk away. We’ve saved the best for last! 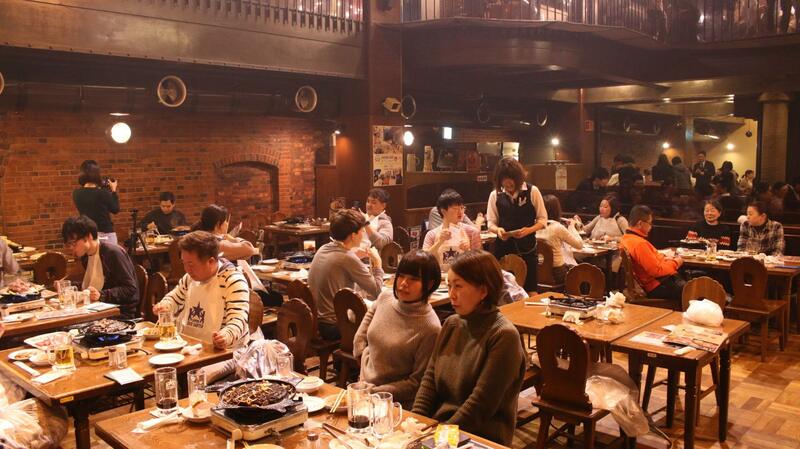 The Otaru Rakuten is one of the 7 Izakaya spots in Hokkaido that have been awarded the Michelin Bib Gourmand. This humble family run establishment serves up quite a feat. Order some grilled skewers to go along with your beers for a fun night out! If you’re up for something exotic, try the soft cod roes! Marinated with citrus, vinegar and shoyu which cuts right through the creamy texture, giving you the perfect balance of flavors. The grilled oysters are also not to be missed. 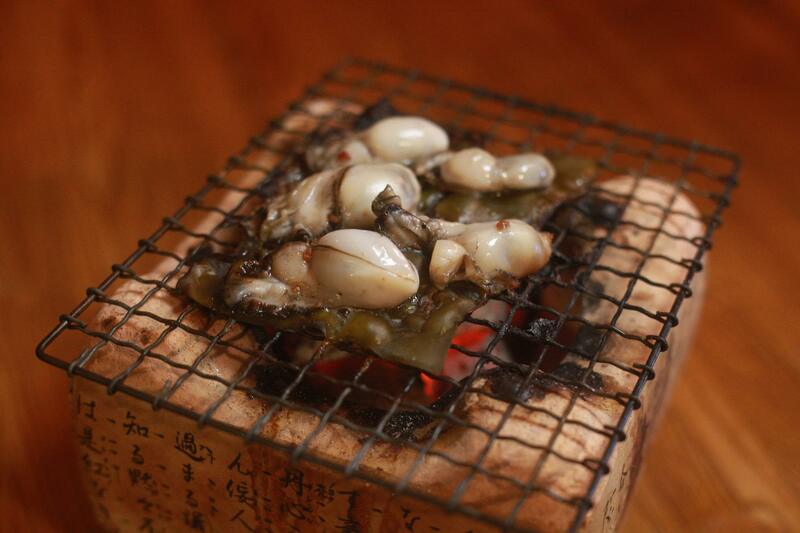 Grilled in front of your eyes on miniature grills, these oysters are marinated with a sauce made from the guts of tuna! We recommend getting a bowl of rice and gobbling these bad boys down. To get there, take the JR line with your Hokkaido JR Pass and alight at the Otaru Station and the restaurant is a 5 minute walk away. 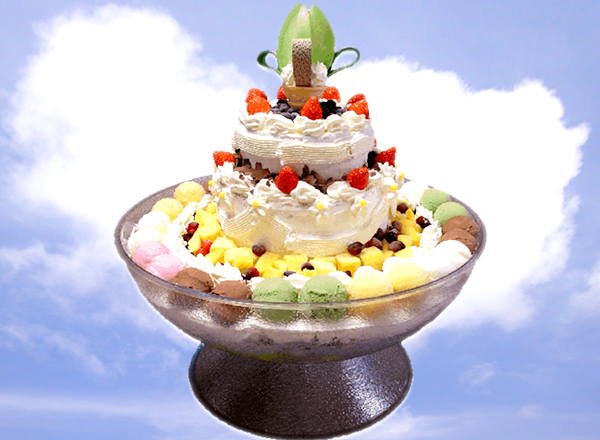 If you’re up for a challenge, try finishing Japan’s LARGEST ice cream sundae! They also have regular sized parfaits for those of us with smaller appetites. Find out more about these sweet treats in our guide! You’ll be needing a 4G Wifi Device for all your #foodie pictures. 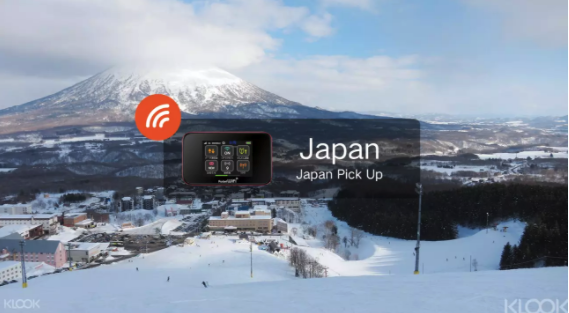 If you need itinerary inspiration, be sure to check out our Hokkaido JR Pass guide for ideas on where your JR pass can take you!